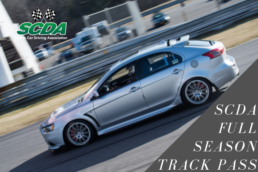 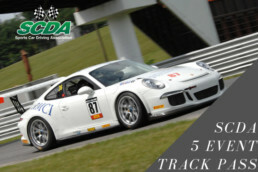 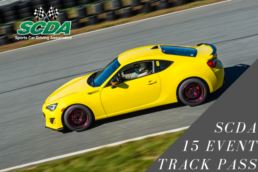 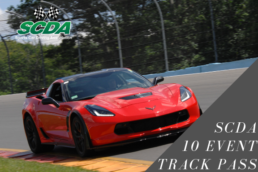 SCDA- 2019 Full Season Track Pass- Save 32% or pay only $267 per event! 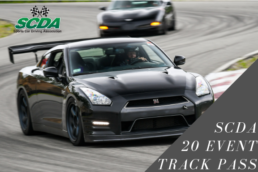 SCDA- 20 Event Track Pass- Pick any 20 events in 2019! 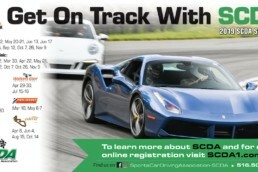 Save $1800!